Near to new condition a real beauty. 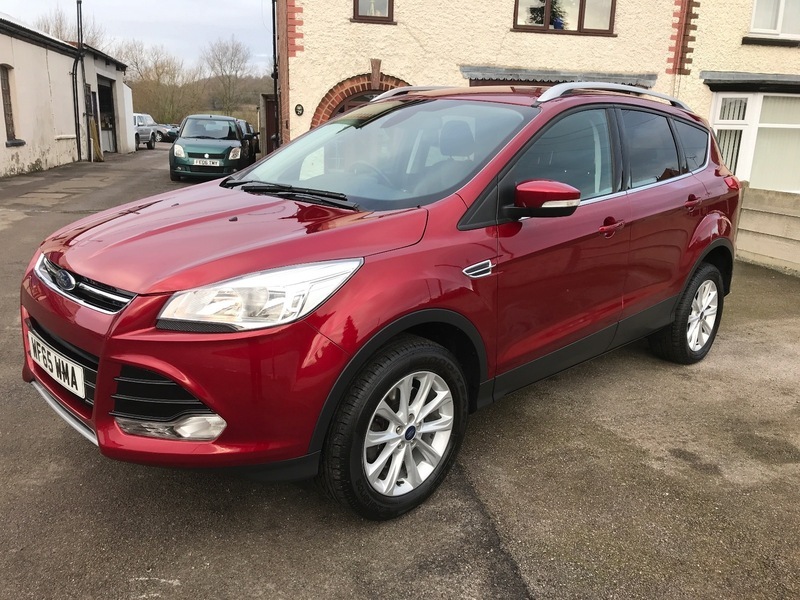 Very low mileage with loads of equipment.Stop start,blue tooth,c d player,alloy wheels, and lots more before you take delivery it will be serviced up to date in our ( Which Trusted Trader ) approved workshop, and carry a new 12 months MOT. Call for a test drive you wont be disappointed. All cars are hand picked to guarantee they are of the highest quality.